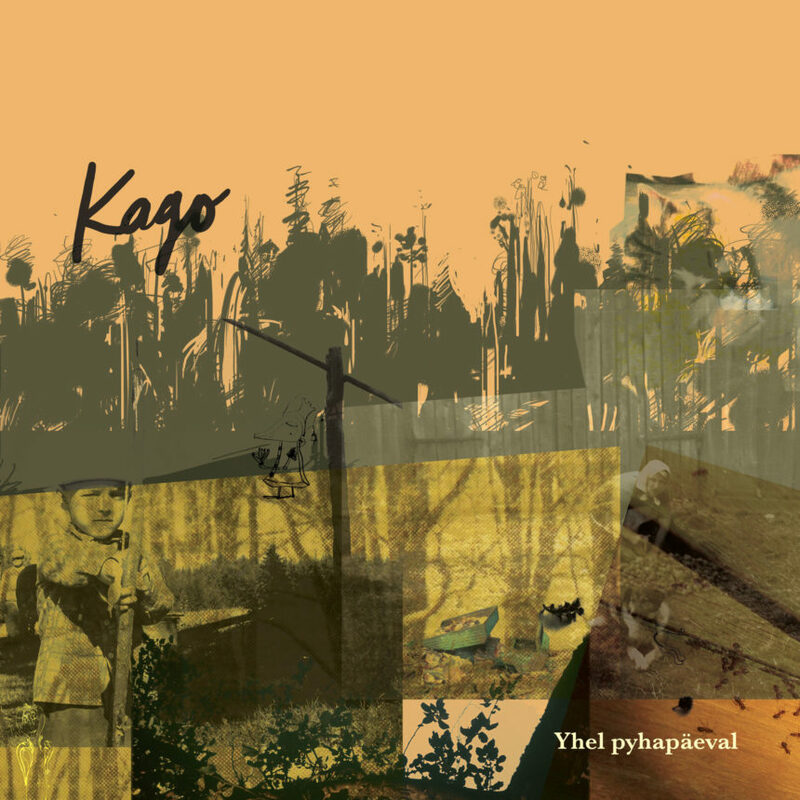 Kago‘s fifth album might be described as unreal folk music. It’s the meeting place for dreamy piano, flutes, troubadour folk-blues, forgotten estonian poetry and found sounds. There is also some cello and violin and some russian, meditations on the theme post-punk icon Viktor Tsoi. Recorded between 2013-2017 in Räestu, Tartu and Viljandi. Mastered by Lauri Liivak at Forwards Studio, Pärnu. Vinyl cut by Till Kreische, Calyx Mastering, Berliin.